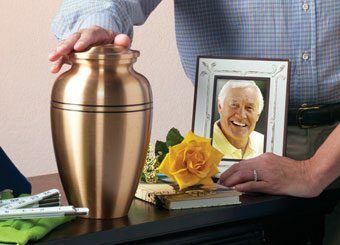 Affordable Cremation Services of New York offers provides premium cremation at prices that make sense. 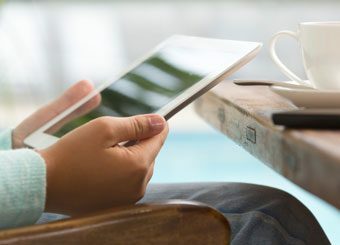 Join our mailing list to receive insightful information on cremation, dealing with the loss of a loved one and living a healthier, more fulfilled life. 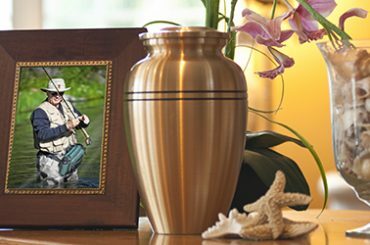 With Affordable Cremation Services of New York, your loved one never leaves our professional care. Your loved one will be treated with love and dignity throughout the entire process.